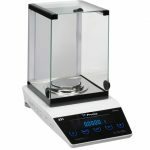 With Swiss quality and breathtaking looks, the 321 LX weighing Balance Series provides fantastic weighing performance and reliability for a wide range of applications. 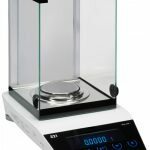 The 321 LX Series Analytical Balance series features 3 different models with capacities up to 320g with readabilities of 0.1mg (0.0001g) in a compact and well designed housing. 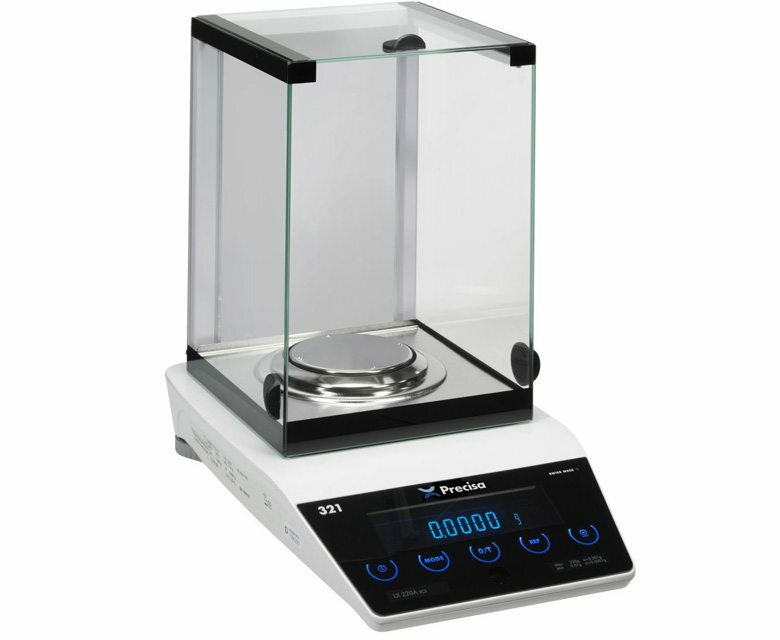 For further information on our analytical balances or to find out how we can help you with your weighing balance requirements, simply contact us. 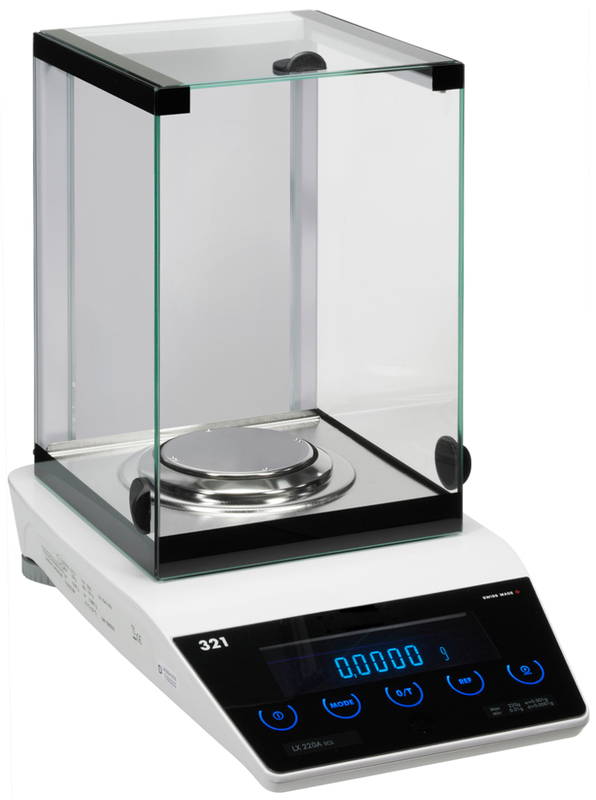 We look forward to being of assistance.